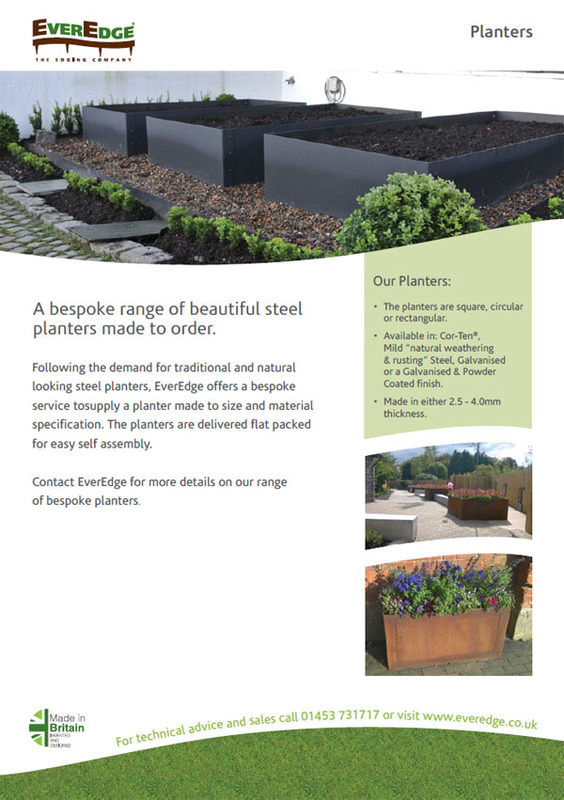 A bespoke range of beautiful steel planters made to order. 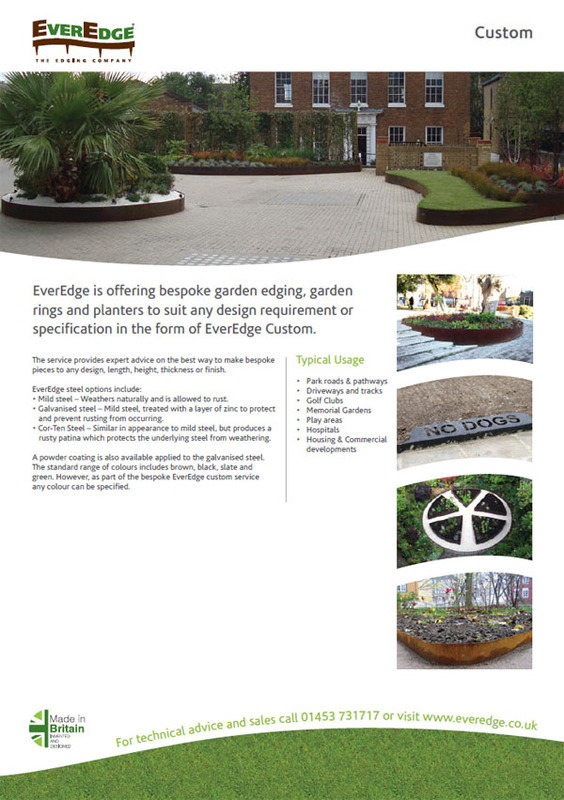 Following the demand for traditional and natural looking steel planters, EverEdge offers a bespoke service to supply a planter made to size and material specification. 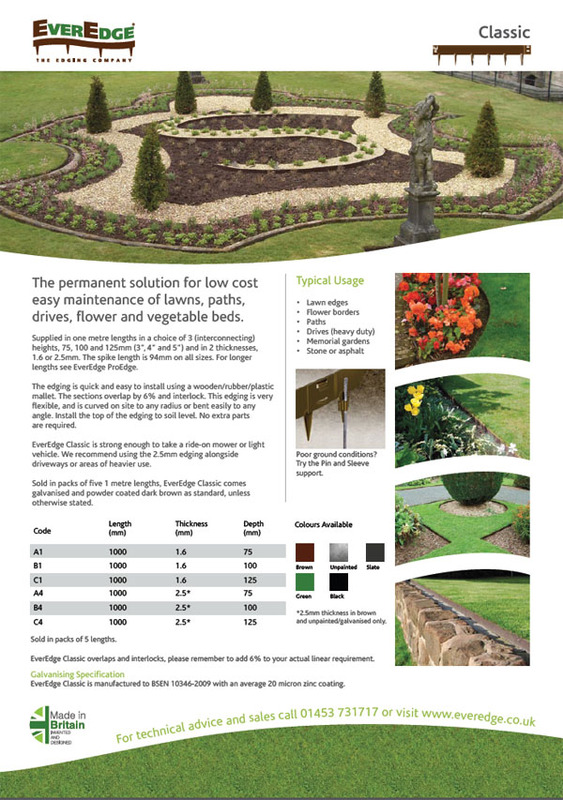 The planters are delivered flat packed for easy self assembly. 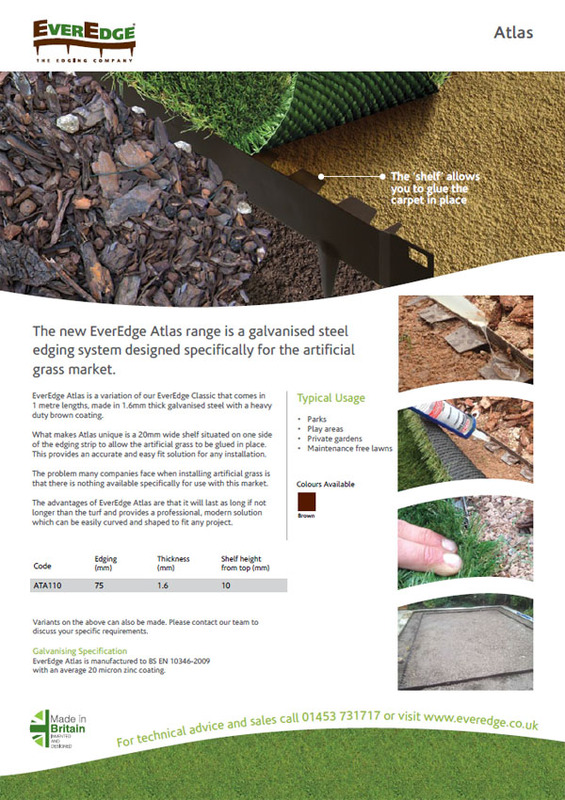 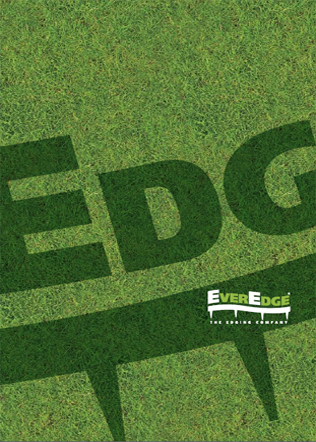 I agree to let EverEdge contact me from time to time in regards to the Everedge Planters brochure and related products.